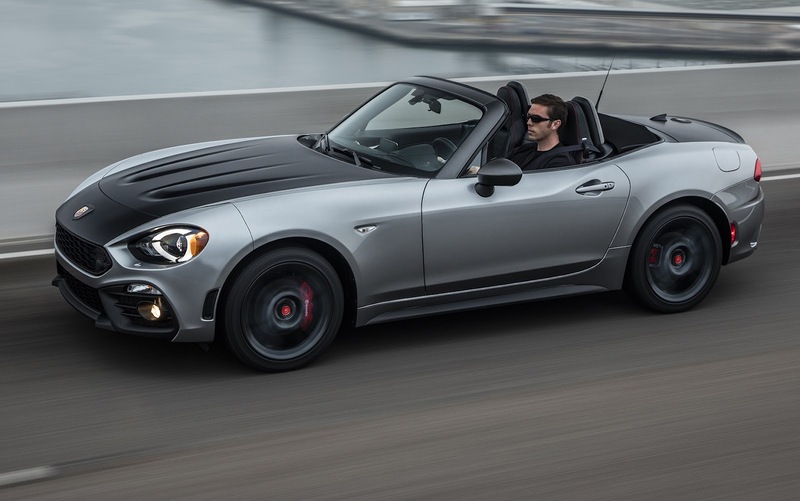 The Fiat 124 Spider Abarth configurator has finally been updated to show the optional matte black hood and trunk package. Abarth fans and enthusiast have been waiting for this configurator update ever since the car was announced back in March. Called the Racing Heritage Black Center Band, the $1995 option package consist of hand painted blacked out hood and trunk lids. 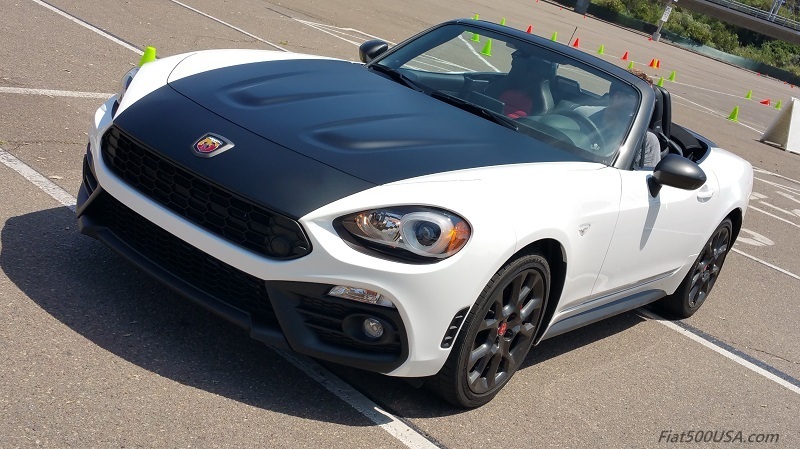 The paint scheme pays homage to the original 1970s Fiat Abarth 124 Rally. The anti-glare kit on that car did double duty as glare reduction and thermal management to absorb underhood heat. In Europe, the 124 Abarth is an exclusive, limited production car that costs €40,000 or nearly $45,000. Abarth models are shipped to Officine Abarth where the car gets the optional Racing Heritage painted panels along with the final touches like the installation of an Alcantara interior package, and a Record Monza exhaust in place of the standard Abarth exhaust. In the US we pay $28,195 for our Abarth Spider, but it still gets the labor intensive, hand painted treatment that makes our car no less exclusive than its European cousin. The involved process begins when Abarth Spiders are shipped from east and west coast ports to a central Custom Shop facility near Auburn Hills where it is dissembled, and then a master automotive painter applies the matte black paint using the hide the line paint technique that is typical of paint jobs on $100,000 show cars. An interesting bit of trivia is originally this customization was going to take place on both east and west coast near the ports, but local environmental paint regulations precluded that. Having all the cars painted at one central location has quality control advantages as well as having parts availability at one place. 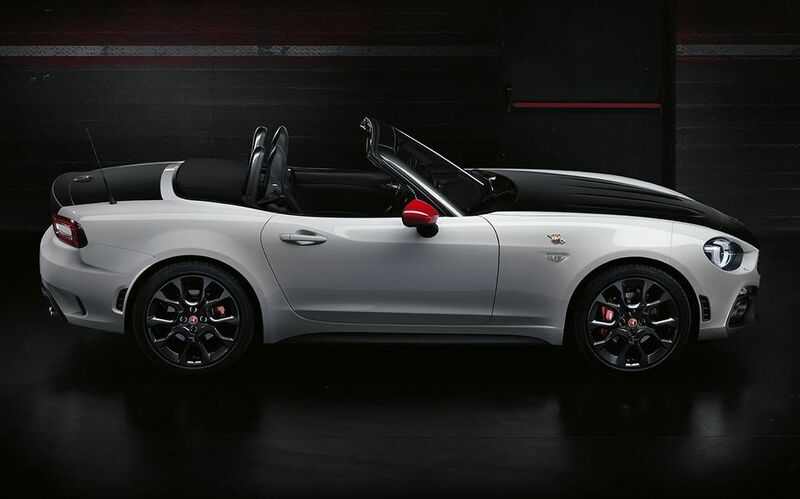 Look for the Fiat 124 Spider Abarth arriving at Fiat Studios late September and October. 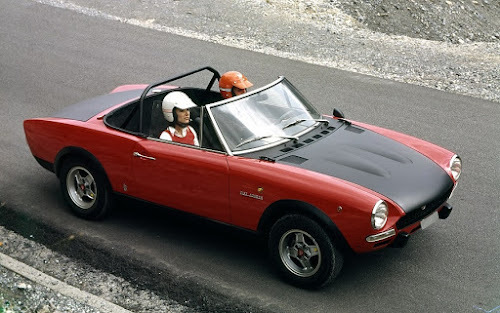 While you are waiting for the Spider Abarth to arrive, read more below and make sure you check out the Fiat 124 Spider Forum for interesting discussions on the car.